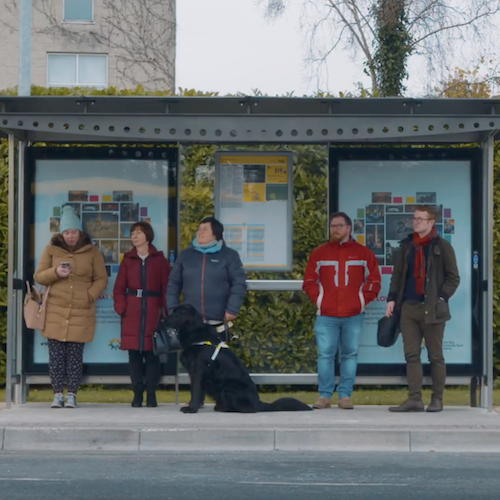 Dublin Bus wanted to present bus safety information in an engaging and shareable format. 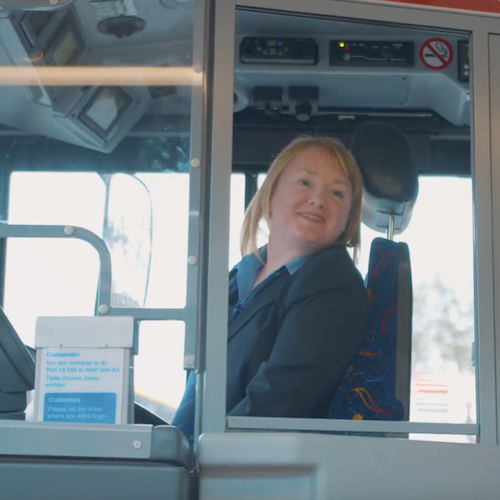 They tasked One Productions with creating several videos to cover all their tips. 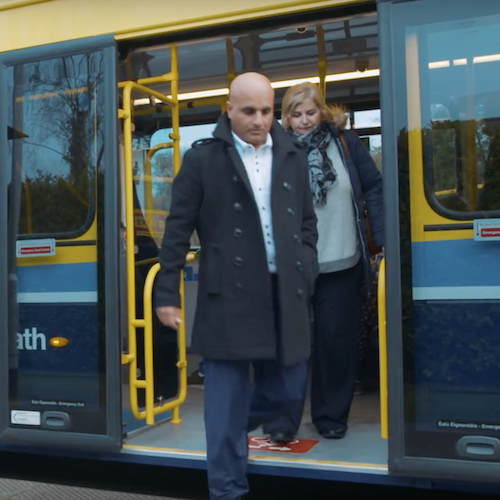 One Productions created a series of videos that highlighted each aspect of bus safety from queuing at the stop to using the stairs. 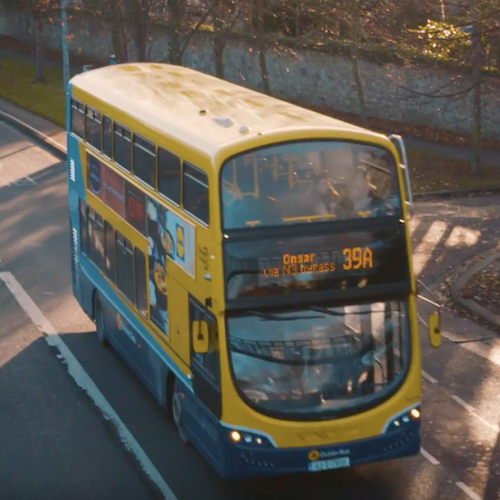 Dublin Bus shared the videos on their social channels, which has resulted in thousands of views. It's such a simple easy thing to do!